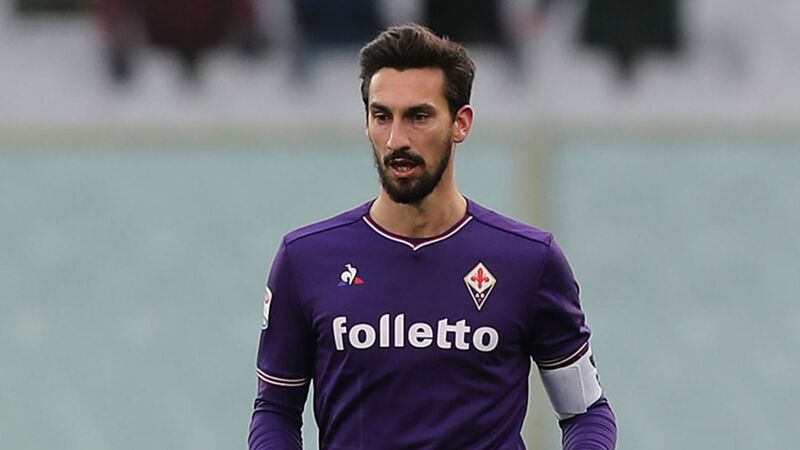 Serie A outfit Fiorentina woke up to the shocking news that their captain, Davide Astori, died during his sleep. 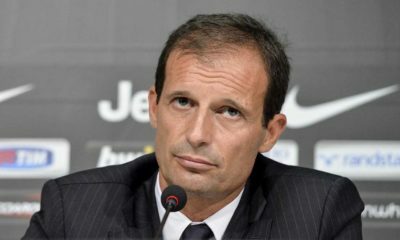 Fiorentina‘s game against Udinese was called off alongside the rest of the Serie A fixtures today. A hefty number of clubs throughout Europe rushed to make statements that pay tribute to the 31 year old. Players & managers also came out in the media to pay tribute to Astori. 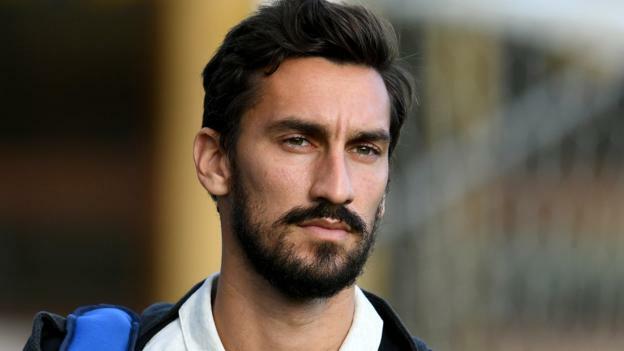 “Fiorentina are profoundly shocked to have to announce the death of captain Davide Astori after a sudden illness.